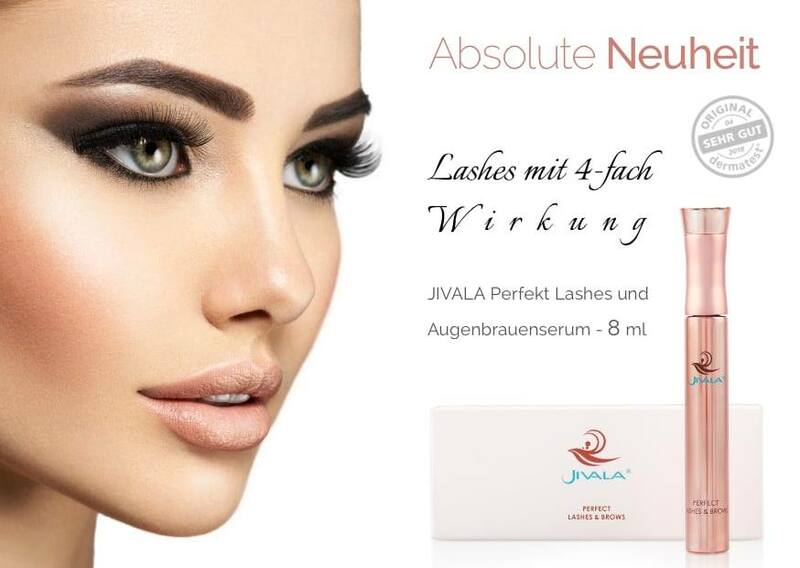 Want to look young? 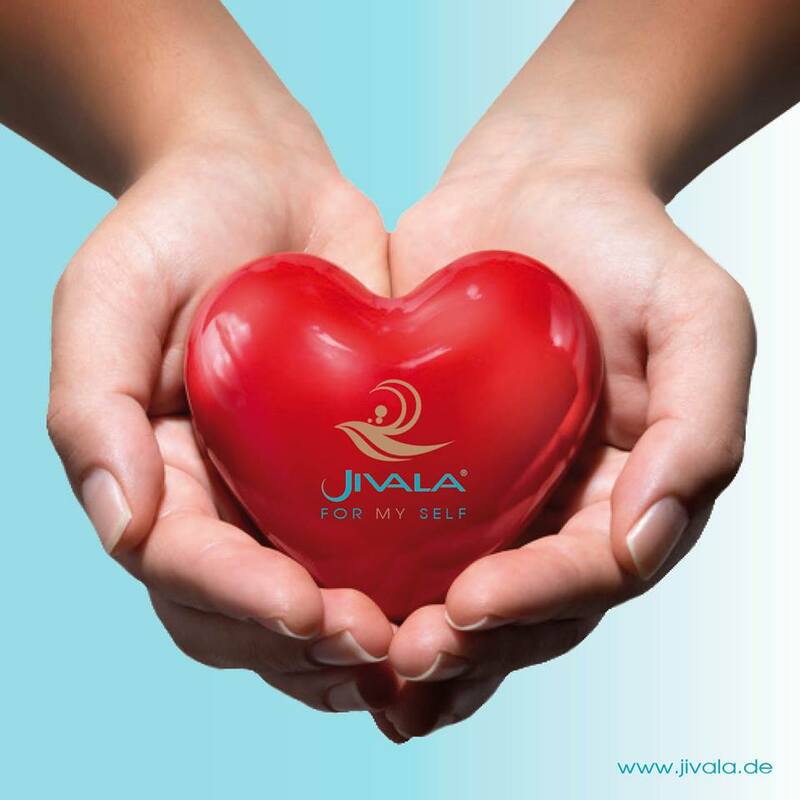 Jivala Beauty Club has a variety of Skin Up products like beautyface face lifting maske, anti-wrinkle eye pads etc. Look younger and confident.